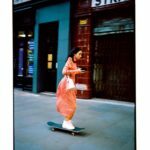 It’s steeped in culture but ahead of the curve, it’s fast-paced and it’s exciting – London may well be the best city in the world. 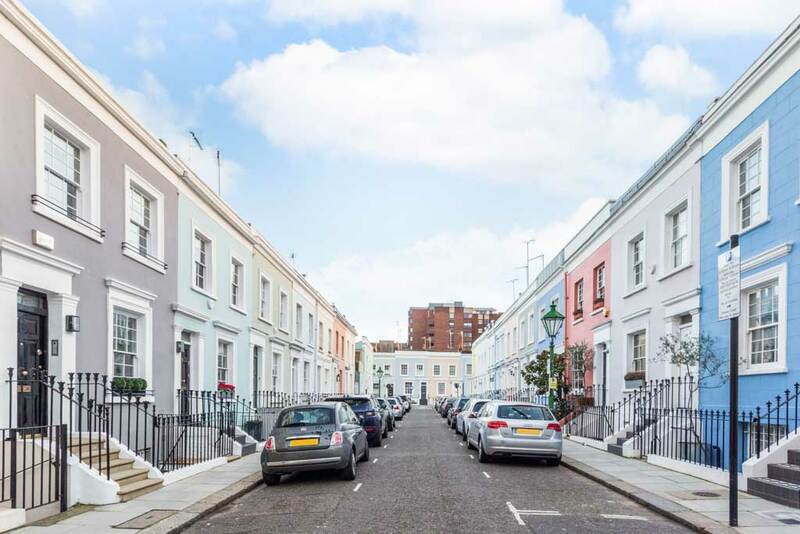 These properties highlight the quirky charm of London and whether you’re here for a short time or a long time, invest in one of these properties and always have a good reason to come back and stay. 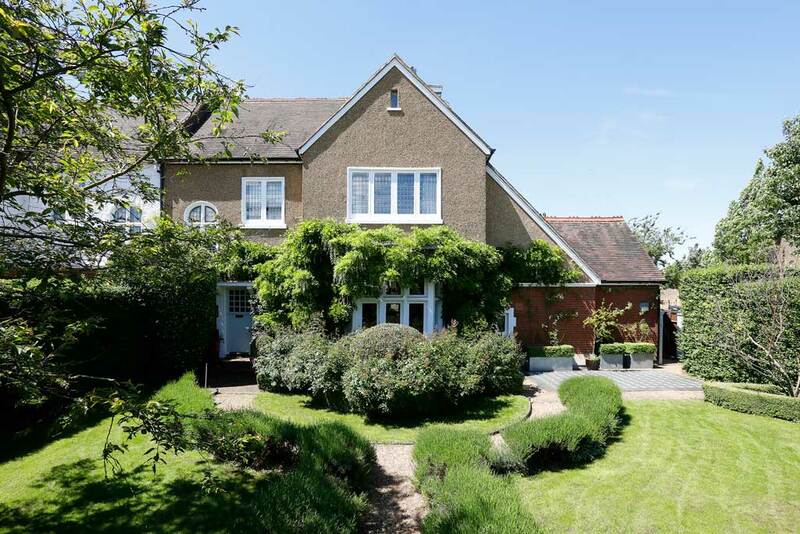 This SW3-house has seven bedrooms and 6 bathrooms, perfect for a large family. 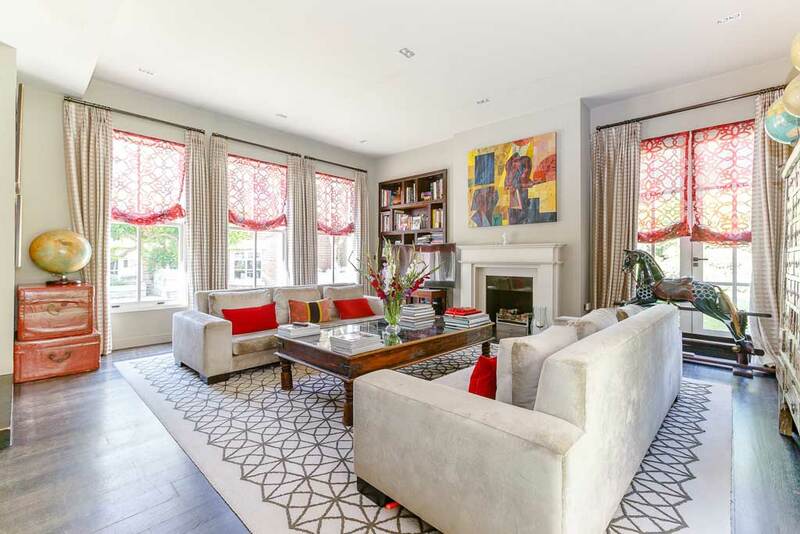 It’s close to the attractive shopping and lifestyle amenities of the King’s Road has 2 reception rooms should you want to entertain at home, and sits on a beautifully tree-lined street. 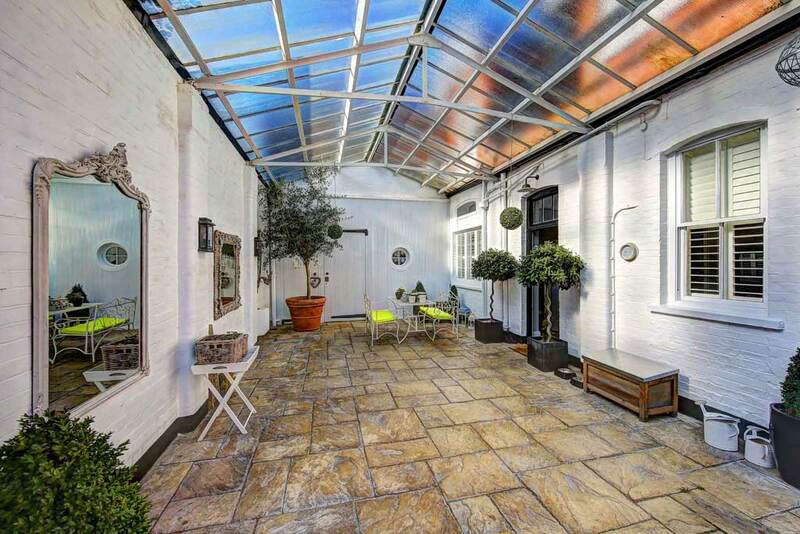 It also has a large conservatory, great for summer parties. 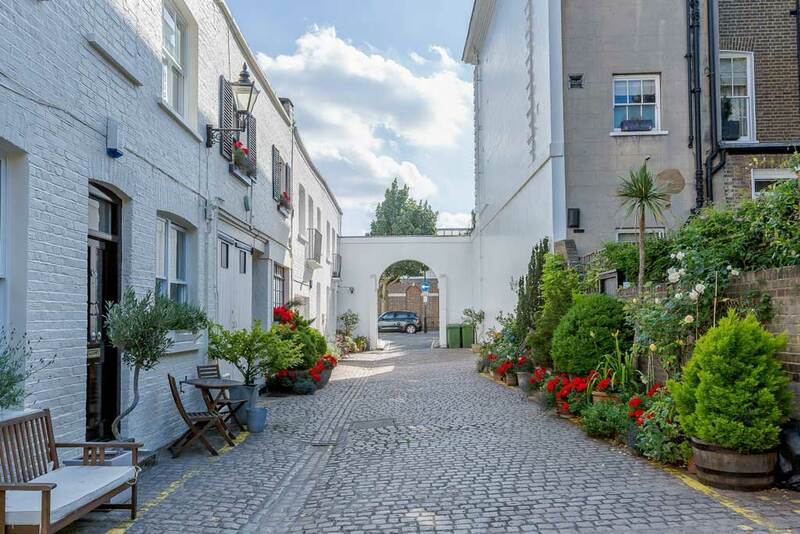 Sittin on Crescent Road, Southbank Cottage is a quiet reprieve from the hustle and bustle of London. It’s a Victorian lodge and its wooden gates offer security and privacy, and the property also has an annexe attached, ideal for guests staying over. 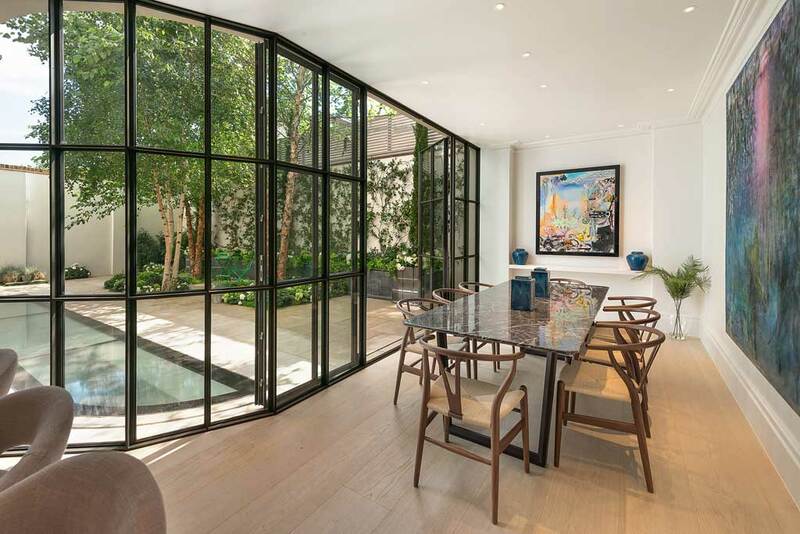 Arranged over 4 floors, this house on Chelsea’s Shawfield Street is a unique modern house. Its roof terrace is a sun-trap, and each room boasts marvellously modern design. 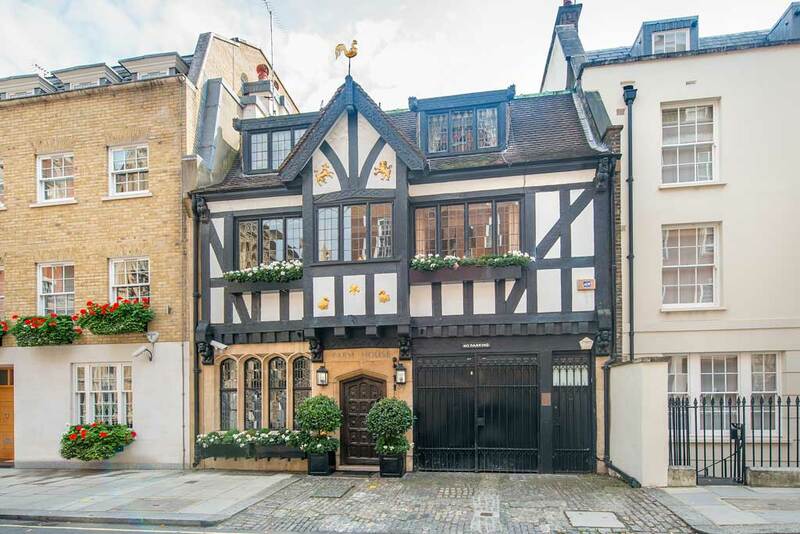 This rare and unique home is a gem of Mayfair and boasts period features that date back to the Medieval and Jacobean periods. 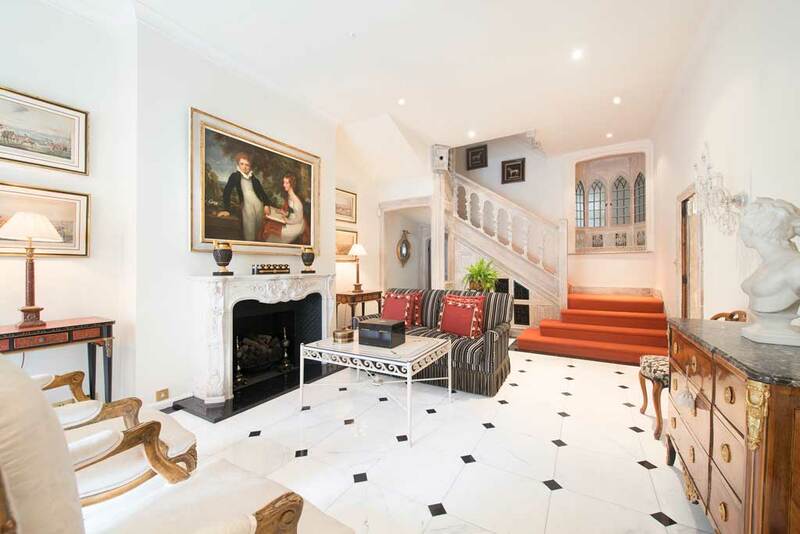 The marble floors nicely juxtapose the traditional architecture, and the spacious house is spread over four floors. 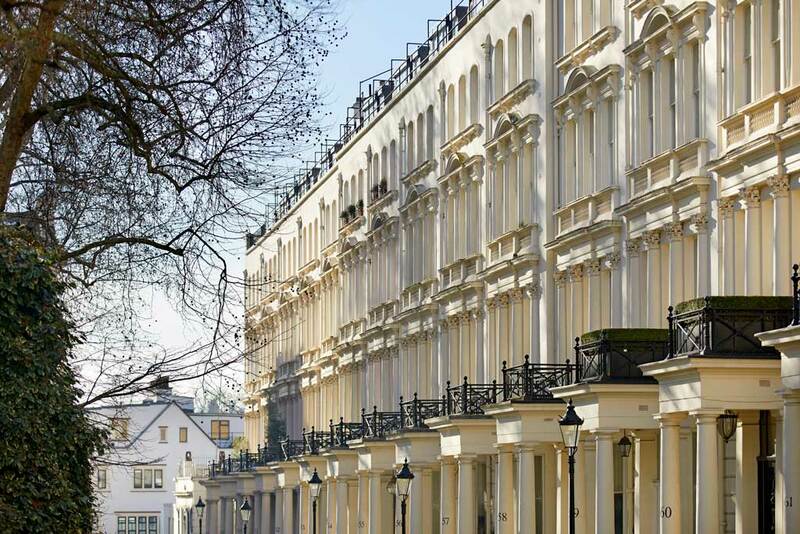 Wimbledon Hill Park is a collection of apartments and duplexes in SW20. 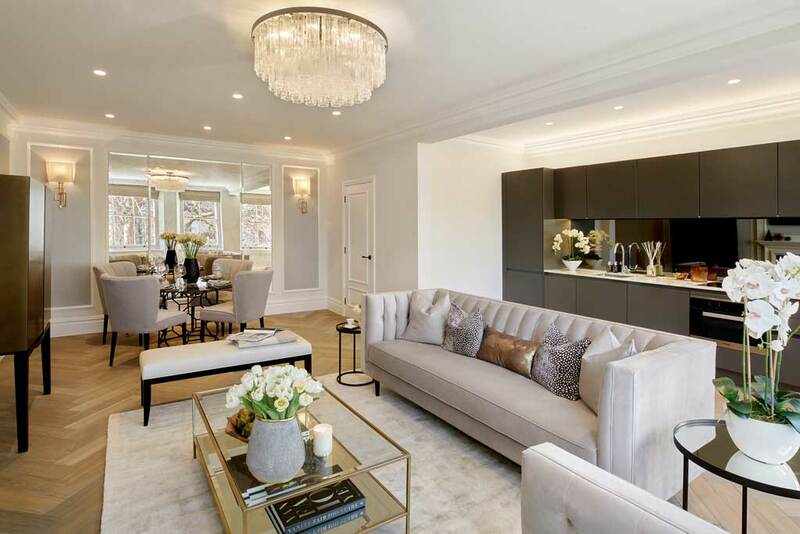 The location is prestigious and elegant, the interiors of the properties are contemporary yet cosy, and the list of amenities available to residences of Wimbledon Hill Park is very attractive – think a private cinema room, a library, meeting room facilities, formal gardens, and a stylish gym. 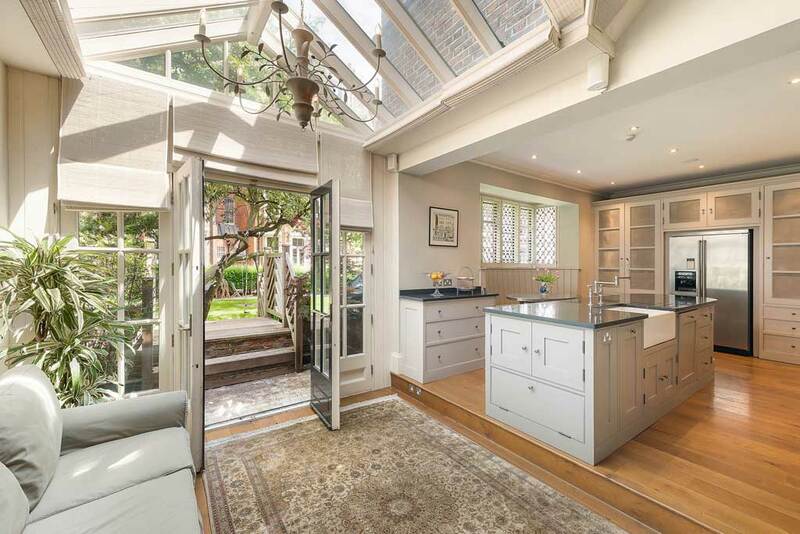 This Edwardian house sits in the heart of Dulwich Village. 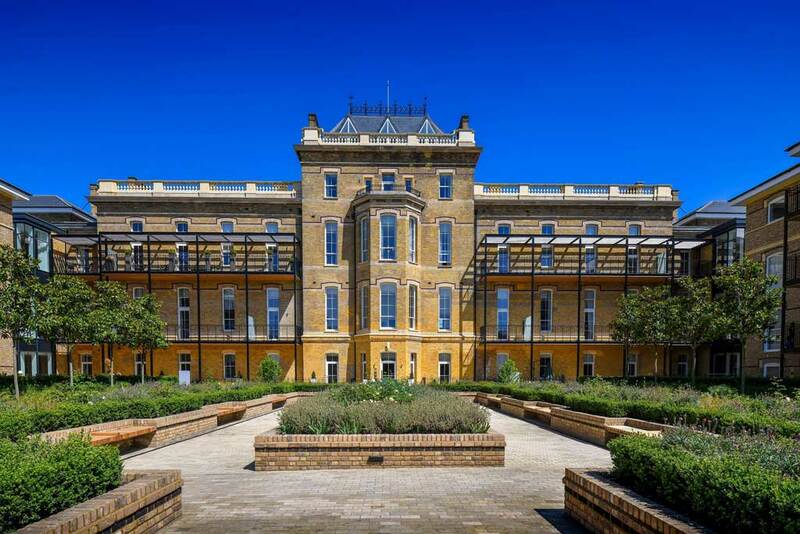 It has landscaped gardens, a gym, a drawing room, and a stone terrace. 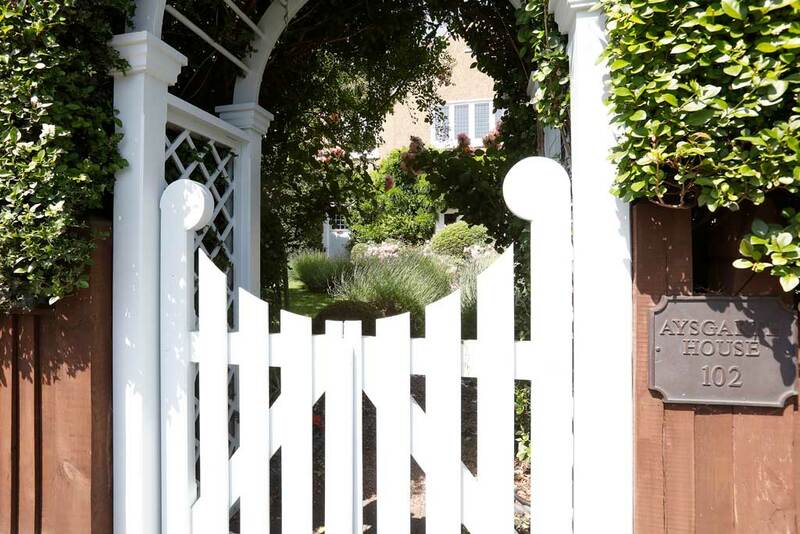 The summer house is a particularly sweet feature of note. 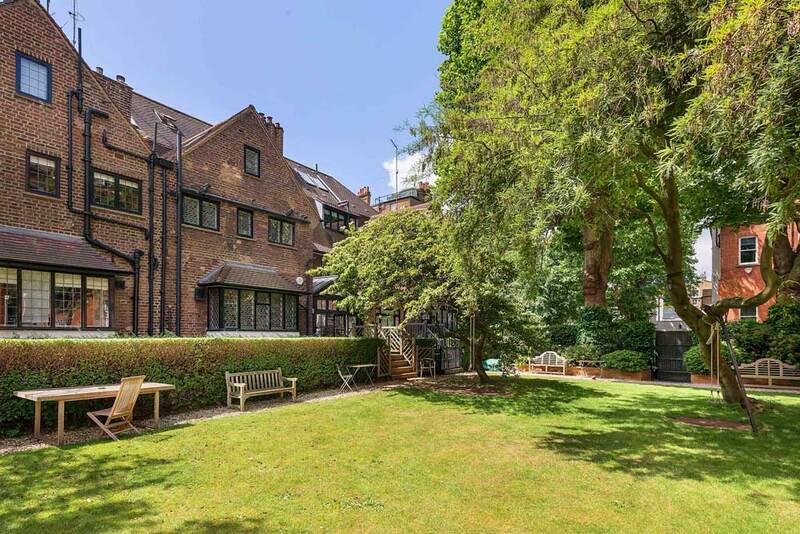 Sharing a communal garden, this mews house is a smaller and utterly charming London home. 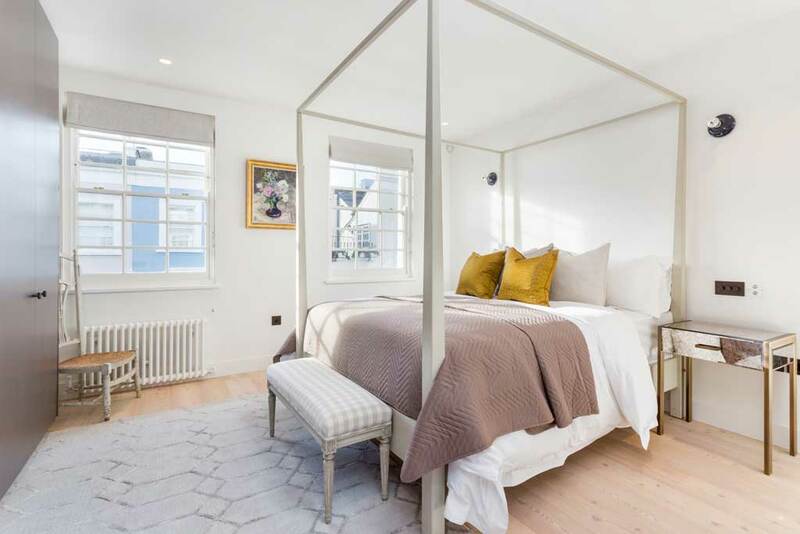 Perfect for those looking for peace and quiet in an amazing part of the city, Sumner Place Mews is a quiet road and the house itself is light and airy, attracting natural light all throughout. 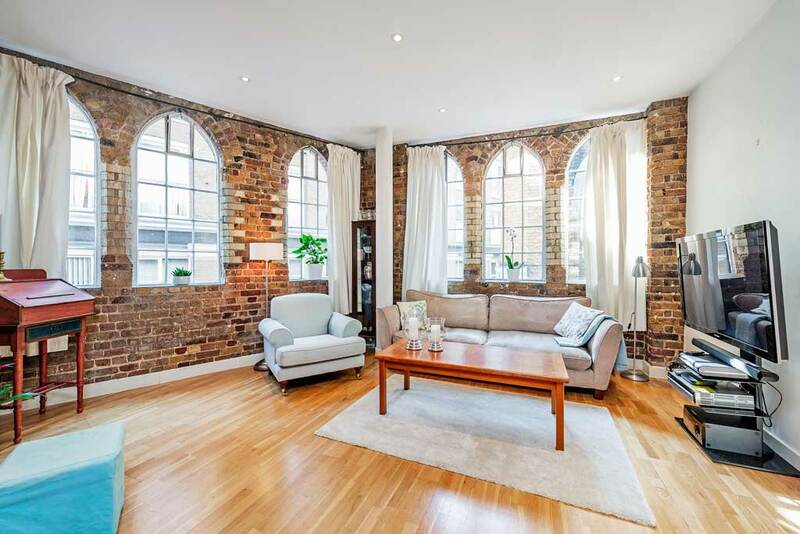 For the East London lover: this quirky property in the hip area of Shoreditch has been converted from a warehouse. 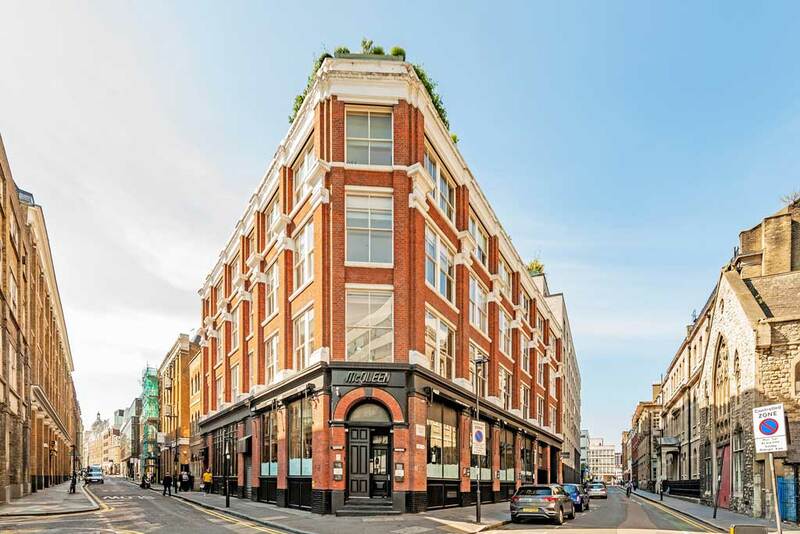 The location is unbeatable – just behind Old Street Station – and the chic interiors are a joy to come back to after a day at work in the city. 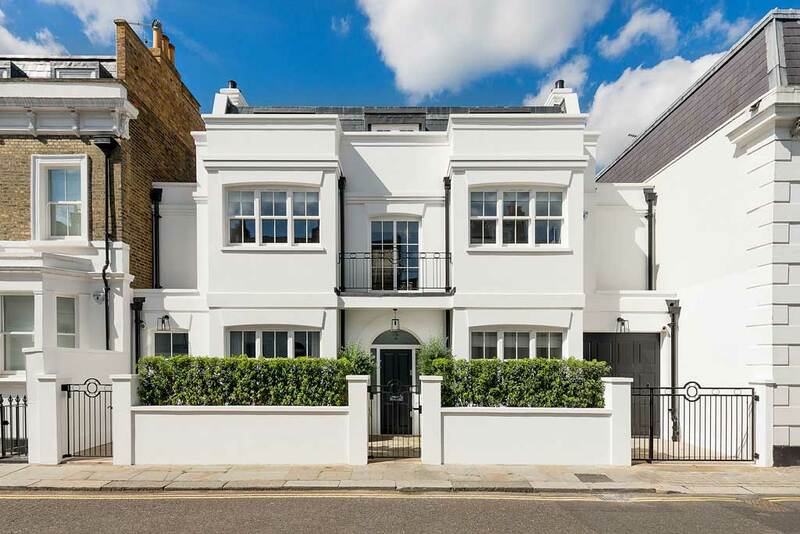 If you’re looking for a property that has a unique mix of traditionality and modernity, this home on Kensington’s Calcott Street could be the perfect home for you. 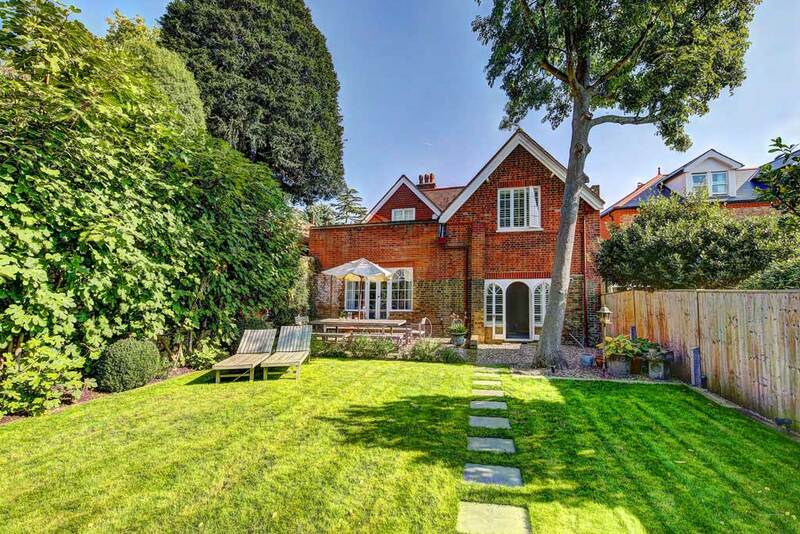 It’s a 3 bedroom period house that has been masterfully refurbished to stellar contemporary standards, also including a landscaped garden. 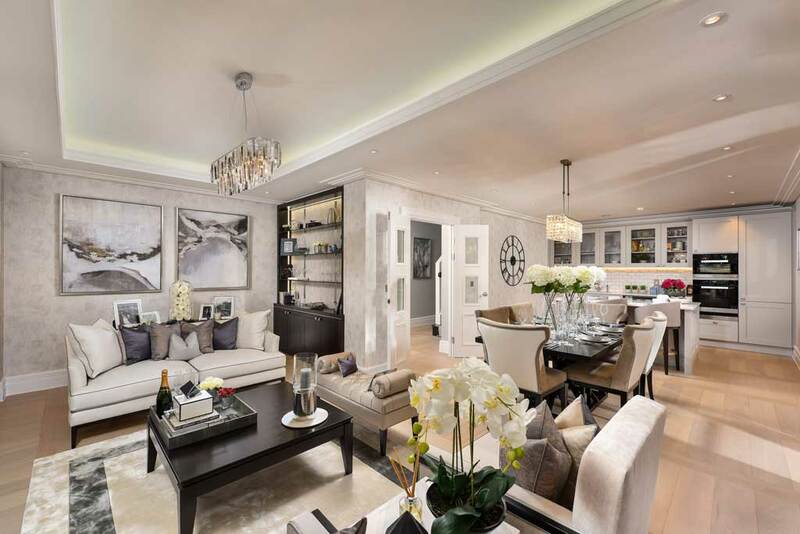 Live the best of Knightsbridge life in this stylish 2 bedroom flat with a Grade II listing, the view from the third floor, and a full porter service which is a benefit of the building. Listen to our podcast House Guest with guests such as Pandora Sykes, Nina Campbell and Luke Irwin.